I’ve been using Windows 10 for some time now, and despite the update I occasionally had a problem with the Start Menu. It just did not work sometimes. It turns out that one of the system’s services is responsible for this. In order to help other people with this problem, I present below a way to solve it. 1. 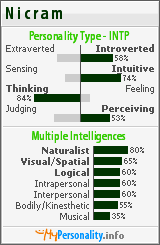 Task Manager.2. Registry Editor.3. Change parameter. 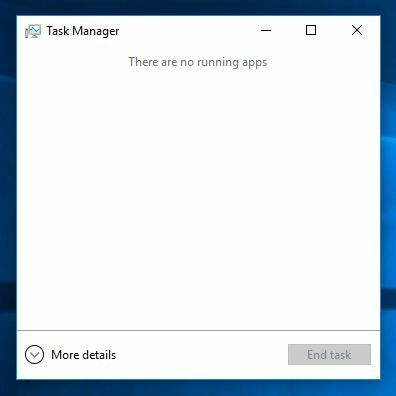 Start by running the Task Manager. To do this, right-click on the clock located at the bottom right of the screen. 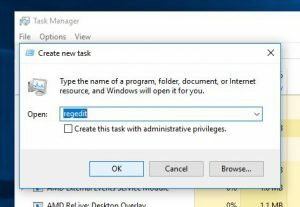 Then select the Task Manager by clicking on it. 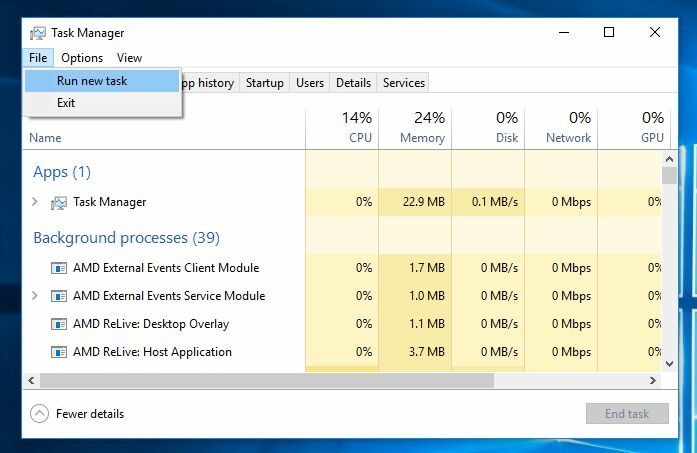 When the Task Manager is running, you must switch to the full information and function display mode by pressing on “More details”. 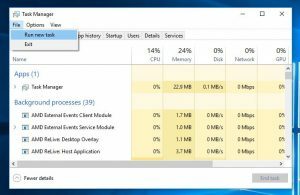 After this operation, the Task Manager will enable us to run a registry editor by using the File \ Run new task (left side of the top). 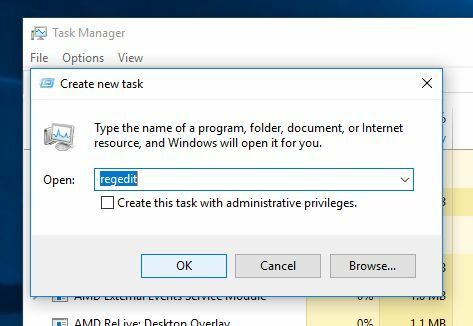 In the window that will appear, just type a regedit and press enter (or mouse click OK). We are interested in the value of the Start parameter placed in the right panel. To do this, double-click on the Start parameter, and in the window that shows you will change the value to 4, confirming by pressing OK.
Then close the registry editor and restart your computer. 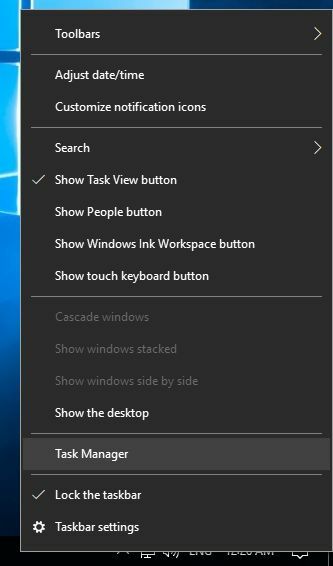 From now on, the Start Menu should work properly.